Retread of 2009 Called, but the bell bottom art makes it worth it. project2051 wrote: But what is this comic suppose to mean? That said, kudos (or is it "kudoes"?) to jpers36 to pointing out the lack of non-standardization of spelling that existed prior to the 19th century. dp2 wrote: I get the impression that they like it most, though. They take the most pride in thinking "independently". Maybe it's because Ted Nugent is the first one I ever heard use it. People who use the term Sheeple are. dp2 wrote: You must not have Libertarians in your country. I've seen the word used by morons of all political persuasions. Zylon wrote: This looks like a job for...A mantis dressed like a bat! No, you made it wrong. You fail. The Scyphozoa wrote: Really? A callback after only four days? If it had been after 4 months, you'd be complaining about an obscure self-reference. Part of the joke is his recent appearance. hifi wrote: I knew a girl called Portia. Actually, I have one last projection question. The Mercator projection uses the equator as the, um, focus? -- not really sure what the cartographic term is. Couldn't you use the Prime Meridian (or any other longitude) and do a similar projection? Can someone explain to me why there's such a dispute about Gall-Peters? I read the Wikipedia article, and I understand why cartographers reacted negatively to charges of cultural imperialism, etc., but I don't understand the cartographic reaction to it. What is wrong with it as a map? Sir_Read-a-Lot wrote: My favorite map is this one. (true, chrth got there before me, but he didn't use the original version). 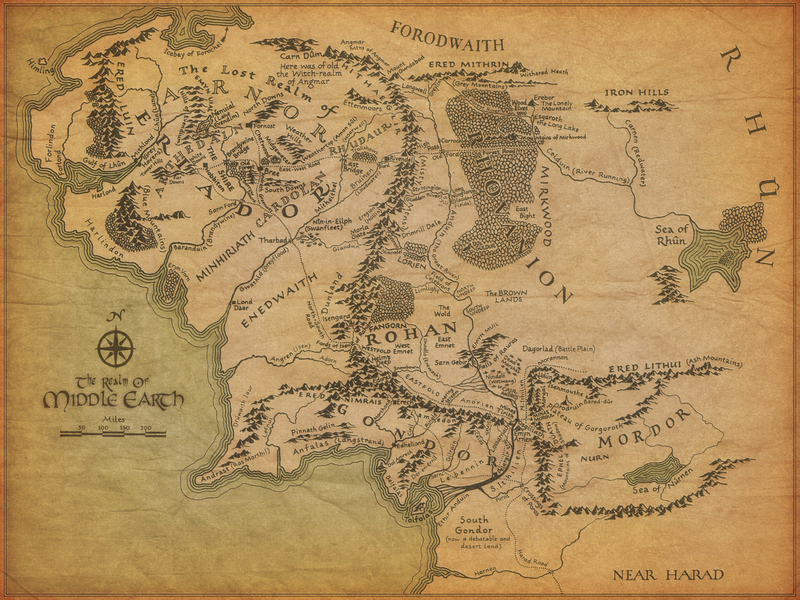 But that's just the map; I posted the projection of Middle-Earth onto Europe. I guess my point is, though, is the line even legit? If for at least half of its existence MTV has not been playing videos, doesn't that mean the video-playing days are the anomaly? austinian wrote: So... Returning to the topic of BHG's recent dominance of the comics, whatever happened to the chick that stole his hat? Wouldn't a better question be: why are people caroling in October? The answer is actually the same: she's one of the carolers.